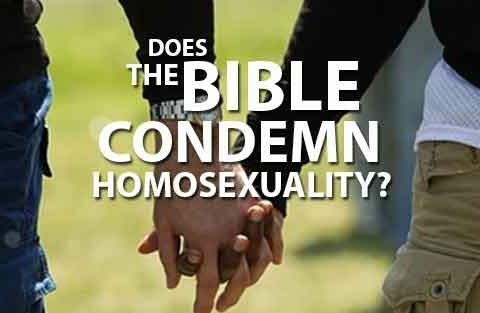 Does the Bible Condemn Homosexuality? 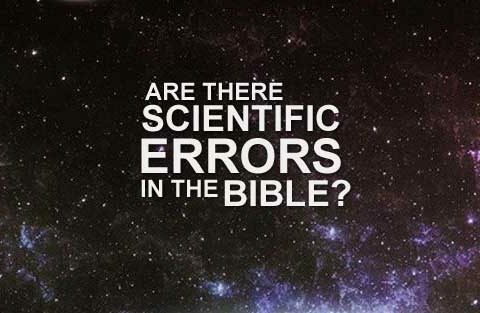 Is God Resting or Rested? 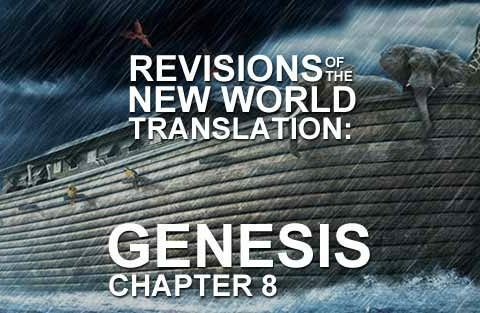 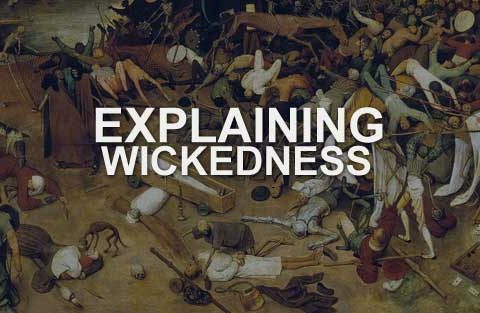 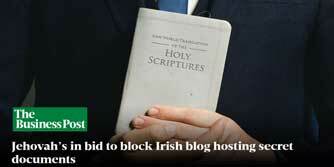 New World Translation: ‘Extremist’ Bible?